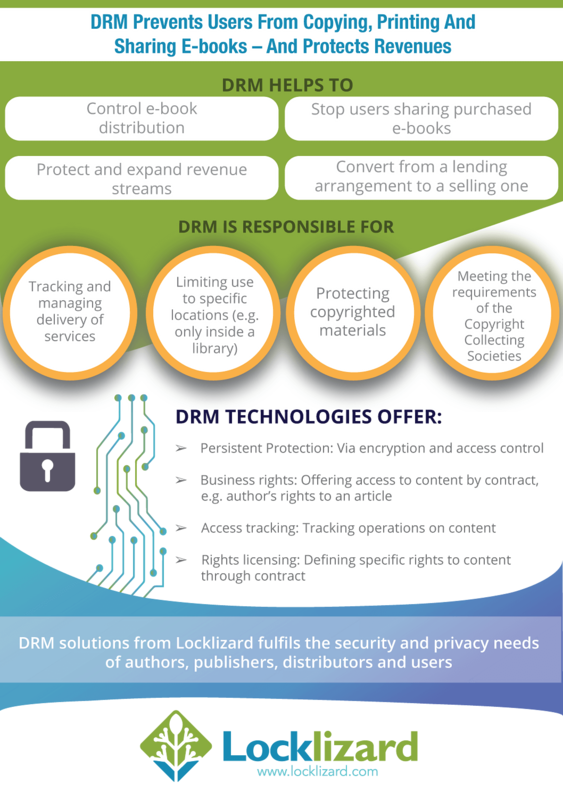 Digital Rights Management (DRM) is used to protect the Intellectual Property Rights (IPR) that a document creator has. Apart from the obvious Copyright – the right to make (or forbid) the creation of copies of a ‘work’, the World Intellectual Property Organization (WIPO) says IPR “…… enable people to earn recognition or financial benefit from what they invent or create. By striking the right balance between the interests of innovators and the wider public interest, the IP system aims to foster an environment in which creativity and innovation can flourish.” To achieve this result requires the use of secure protection systems and licensing controls that establish and enforce what license the author is giving the recipient.